Riquewihr is a charming little town in the Alsace region of France, similar to the nearby villages Strasbourg and Colmar (lots of colorful, half-timbered houses). The best time to visit Riquewihr is during the winter, when one of the best Christmas markets in Europe transforms the already cozy town into a fairy setting from a children's tale. This looks like a lovely little town and perfect for cats and humans! We agree with Mr PIp. Have a fabulous Friday. That Christmas thing sounds really nice. They put up some lights here and they look great at night time even though they're so simple. Mommy would love to go there. Thanks for telling us about it. I would love to visit this place during the winter to see the xmas market!! 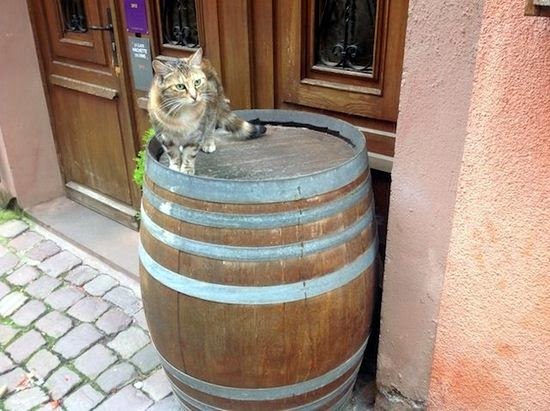 Charming cats in a charming town! I accidentally read one of the restaurant dishes as "Disgustation" and wondered what kind of dish that was??!! Adorable cats, and lovely country - thanks for the great pics! Beautiful region made even better with beautiful cats! We hope they have a good holiday too! Cats make a photo even better. Lovely! Thanks for continually joining in the Pet Parade! another votez guys N meowloz frum all oh uz in de land oh trout !! Definitely we will go and vote for you :) Beautiful pictures! Il n'y a pas à dire .... un chat et on sait que la maison est habitée ! Love the second photo very much! J'aime bien le chat noir qui semble lire le menu..... il a la bonne place. Your pictures are always so lovely and charming. I like how you capture so many different looking cats. The picture with the black cat is my favourite, I think it sums up the personality of a cat perfectly, always so curious. I am not really a cat person but lovely pictures you have here. I love France and I am planning on travelling a lot next year so I can not wait to see a these villages in France. That are some really nice cat shots. 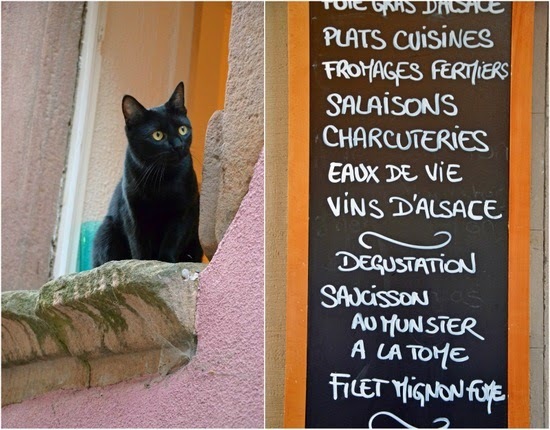 The first picture is my favorite, looks like the cat is checking out that menu :) I travelled a lot in France and love it. It's a really beautiful country. 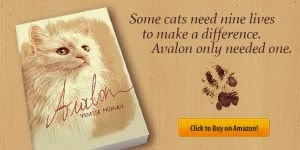 This is a post definitely for the cat lover. This pictures are so cute and charming and I love France (great food and love the language, and did I mention the food). Thanks for sharing! Merry Christmas! I'm totally a cat person, and I always try to pet cats when I travel. Your pictures make me snuggle up with those cute little furbabies :) And how cute is that little guy sniffing the flower pot? I love these cats. The first one has such curious little eyes! Hehe we were in LA working this week but we're currently driving back home and can't wait to see our two orange tabby boys. Need any photos of cats in vegas cuz we have some haha. What a beautiful town and gorgeous kitties! Our mom calls that town "quaint" and "lovely" - we three kitties can't stop looking at those awesome window boxes we could dig our paws in! These are such gorgeous cats! Congratulations on being a finalists in the contest. I went to vote, I saw your name at the top, but the Unique category doesn't have names under it. All of the other categories have the finalists. ??? Oh my gosh! This is so adorable! We love kitties and I will definitely show my kids when they're awake in the morning!!!! well, i will always click on something called cat photos, lol. in fact, my post today was some pics of my ridiculously photogenic kitty loves. Although I am more of a doggie person, I do appreciate a lovely-looking feline. I absolutely love the first photo because despite their bad rep, I think black cats are gorgeous and very lucky! By the way, I really like your blog title and header. 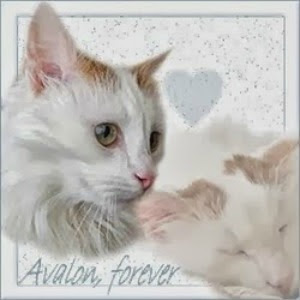 REally beautiful cats and photos. 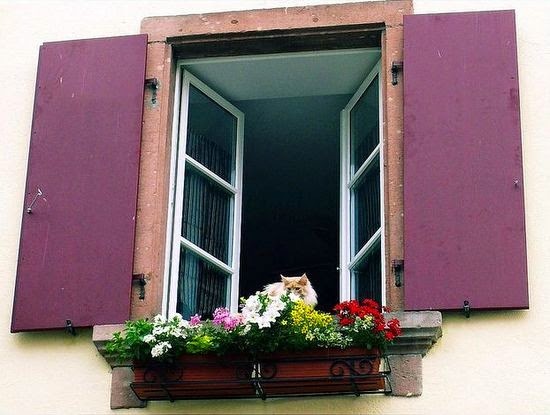 I especially love the 2nd photo with the purple shutters and those flowers and of course the gorgeous feline. With high stock levels, most clothing retailers have warned of a air max pas cher very promotional run-up & knock-on effect for gross margins," Calvert said. Football was the overall winner in the attendance stakes (42.8 million), but five of the 10 best attended showpieces were horseracing and equestrian events. Meanwhile, 2015 nike air max pas cher the 1.3 million tickets sold for the 11-day Commonwealth Games made it Scotland's biggest-ever sport event. This year's total is less than the 75 million at UK sports events in 2012. nike air max pas cher However, that year was boosted by 11 million visitors to the Olympic and Paralympic Games.